Close to the film with some variations. His writing style is excellent. 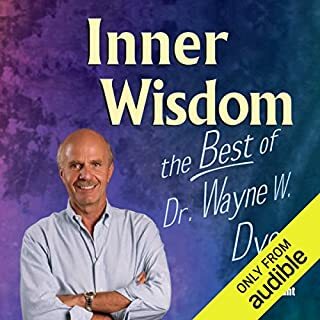 I have listened to this book a few times and I find it enjoyable. I haven't really heard of a book like this one. Life lessons from a fictional character. 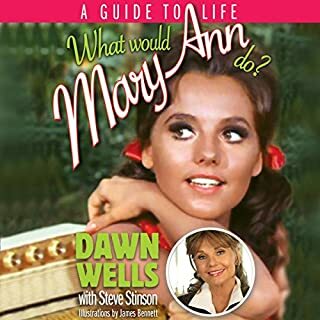 However Dawn is a pretty clever individual with lots of life lessons. 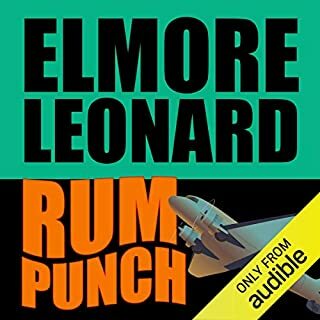 It's worth a listen. Milo is a very talented writer and narrator. A very interesting insight into the fight to save free speech in the USA. 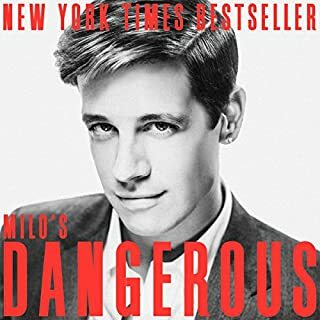 Milo fights on while many conservatives have surrendered. 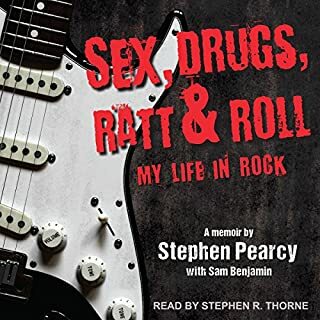 This is one of the best rock autobiographies ever written! It is very well written and very entertaining. At times I just burst out laughing. It also has some real low points caused by the problems of addiction. Definitely get this one. 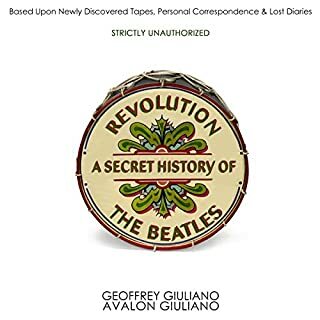 It sounds like this book is an unedited audio recording. There was alot of repetition and double takes and repeated sentences and paragraphs. It needs to go back to the editor for correction and have the audio fixed. Great. I really enjoyed this book. It is well written and has great narration. It makes more sense if have seen the Jackie Brown movie. 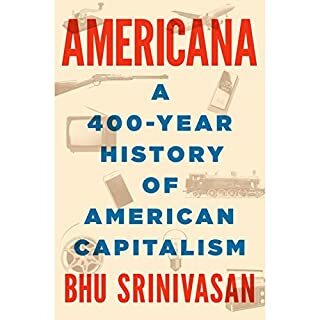 This book is a very comprehensive overview of the history of American capitalism. I had never heard of Bhu Srinivasan before, but this book is very well written. I also love the narration by Scott Brick. 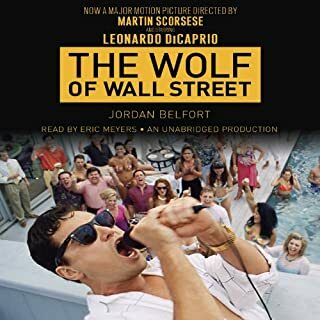 This book is like a companion piece to Atlas Shrugged which Scott Brick also narrated. It would be great if this book can provide some hope for the keepers of the capitalist's dream. A compilation of his audio tapes. I loved it. Listen to a little bit every day. A good solid book from the manager from the Roth era. 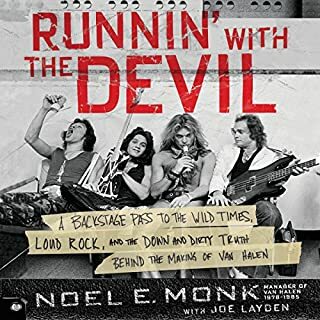 It fills the gap from the biography Van Halen Rising and Red by Sammy Hagar so we now have three books covering 1973 to 2004. 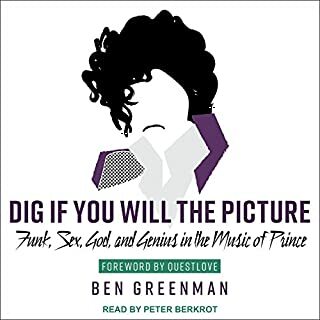 Ben Greenman, New York Times best-selling author, contributing writer to The New Yorker, and owner of thousands of recordings of Prince and Prince-related songs, knows intimately that there has never been a rock star as vibrant, mercurial, willfully contrary, experimental, or prolific as Prince. Uniting a diverse audience while remaining singularly himself, Prince was a tireless artist, a musical virtuoso and chameleon, and a pop-culture prophet. This book is very well written by an author who has a very detailed understanding of Prince's work.